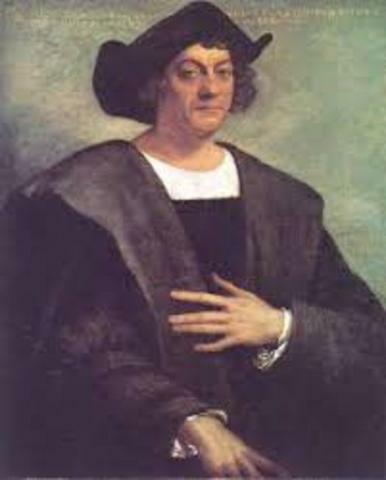 Christopher Columbus sets sail from Spain, hoping to reach the East Indies by sailing west across the Atlantic. He sets sail with three ships: The Nina, The Pinta and The Santa Maria. 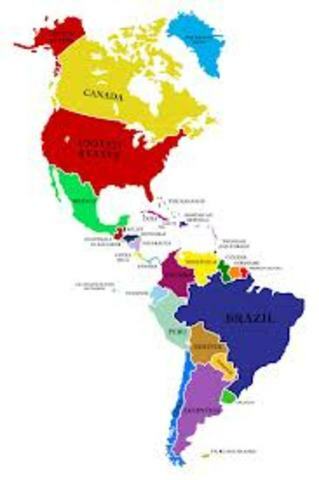 Columbus discovers the New World and goes back to Europe with new products: such as crops, animals and many others. The slave trade started in the year 1520 when Europeans started giving africa crops for slaves. These slaves wree taken to America where they couldn't buy their freedom. 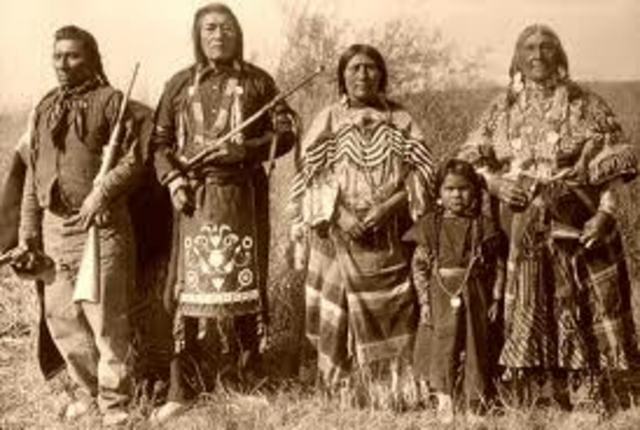 Half of the population in America was killed after Europeans got there because they took diseases the Indian weren't immune. Most of the population died. Portuguese started trading animals in Japan. Japanese were way ahead in technology and they started introducing new technology to the Japanese. 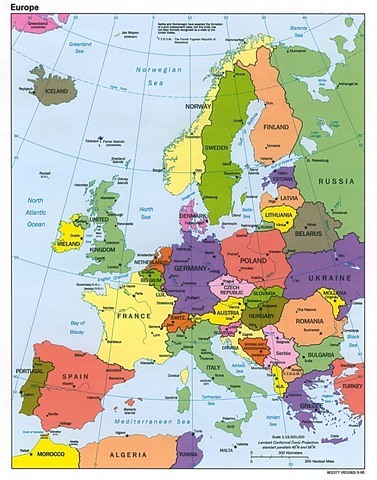 The Portuguese took this new technology to Europe, which was later taken to America. On the southern Great Plains, the Comanche emerge as a distinct Indian nation, breaking away from the Shoshone to adopt a nomadic horseback lifestyle. 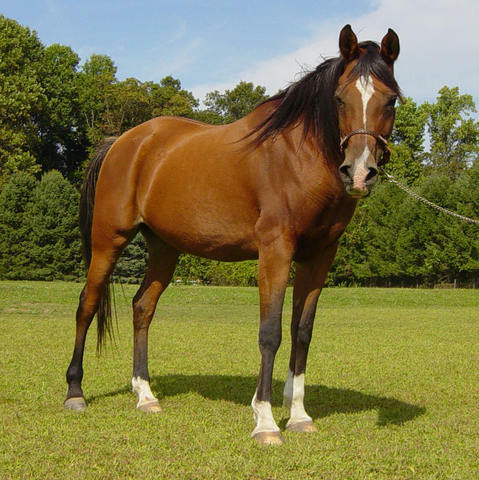 The Comanche are the first North American Indian tribe to fully integrate the horse into their culture, and quickly use their equestrian skills to dominate the southern Plains. 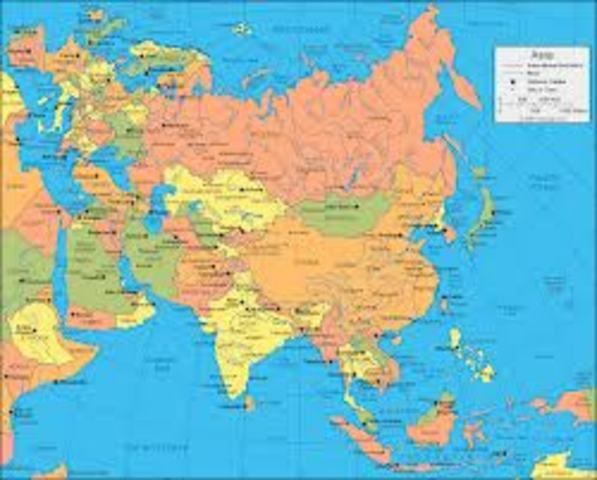 After 200 hundred yaers of the start of the Columbian Exchange Europe's population had raised to 150 million. This was thanks to the new technology and food. Potato blight destroys the Irish potato crop, leading to the deaths of more than 1 million Irish by starvation and an exodus of perhaps 2 million emigrants from the country. 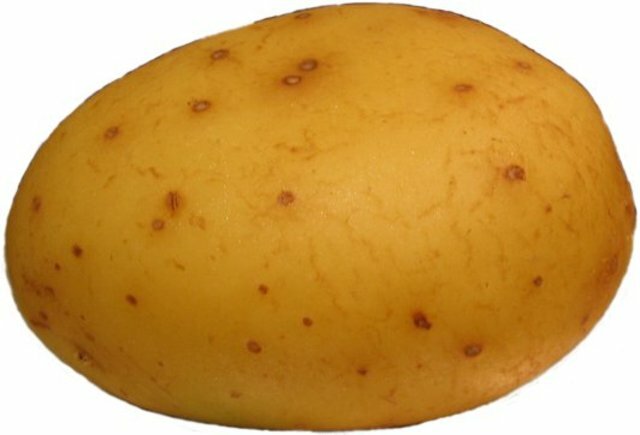 The potato—originally cultivated in South America—has become the indispensable sustenance of the Irish people, and the crop's failure has catastrophic effects.